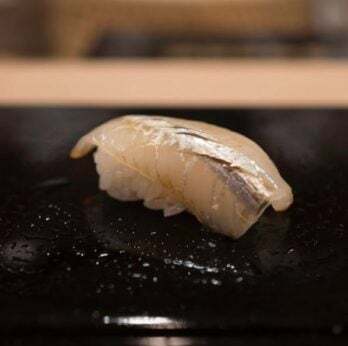 Lauded as the fine dining capital of Japan – and the of the world – the city of Tokyo holds more Michelin stars than any other location recognized by the guide. Since Tokyo received its own Michelin Guide in 2007, the city has had more than 300 restaurants named to the illustrious book. 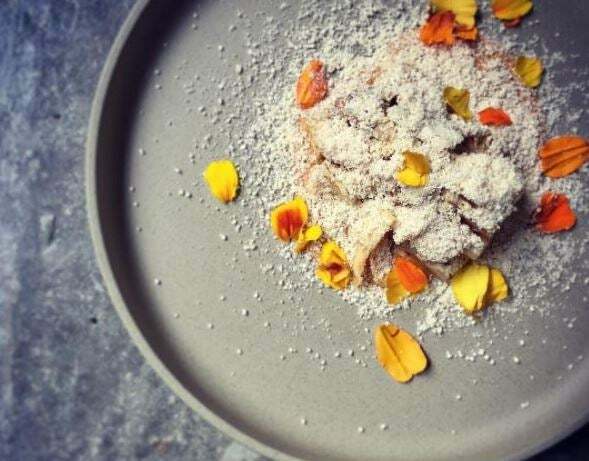 Though the volume of fine dining restaurants can appear overwhelming, the trends in cuisine are clear. When visiting Tokyo, it’s traditional Japanese, sushi and French fare that stand out among the masses. 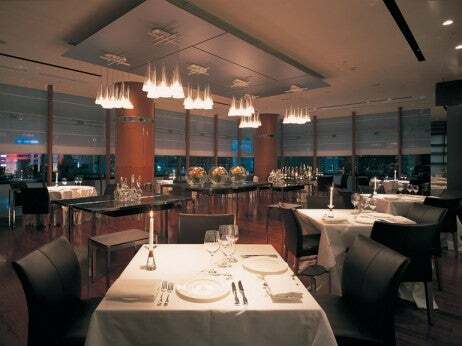 These are our picks of Michelin-starred restaurants in Tokyo. Where it’s small in size, Nihonryori RyuGin is big in flavor. 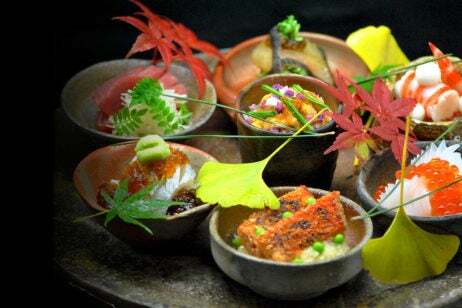 Opened in 2003, the restaurant name translates to “when a heroic person makes a decision and takes action, his comrades will mutually resonate and gather there.” Nihonryori RyuGin serves traditional Japanese cuisine, focusing on seasonal ingredients that convey the environment of the country. 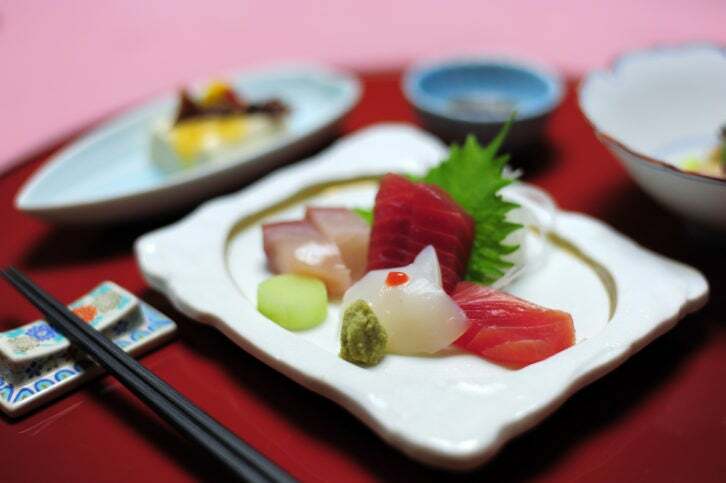 The nine-course Japan’s Richness on a Plate menu comprises owan dishes, grilled fish, rice and tea. The three-Michelin-starred restaurant has also received reader recognition in Elite Traveler‘s Top 100 Restaurants in the World.